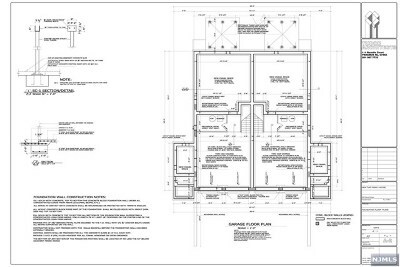 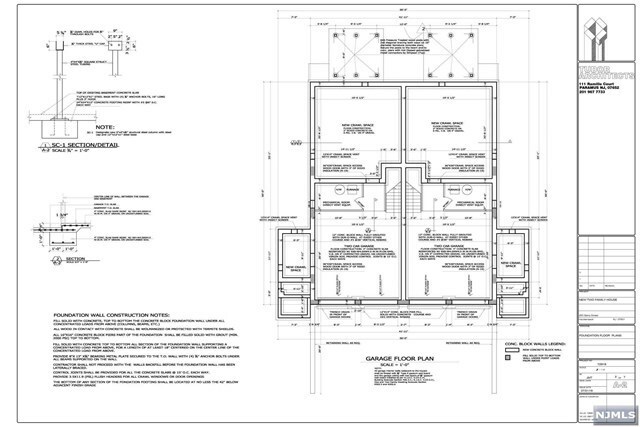 Level property consists of two lots totaling 75x122. 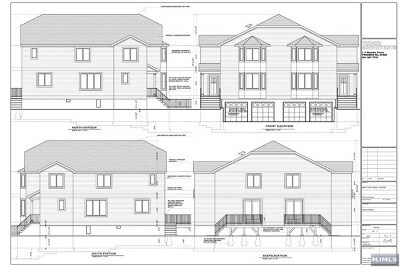 Architectural/engineering plans for side by side duplex totaling 5604 sf not including four car garage or basement, survey, and site plan included with purchase. 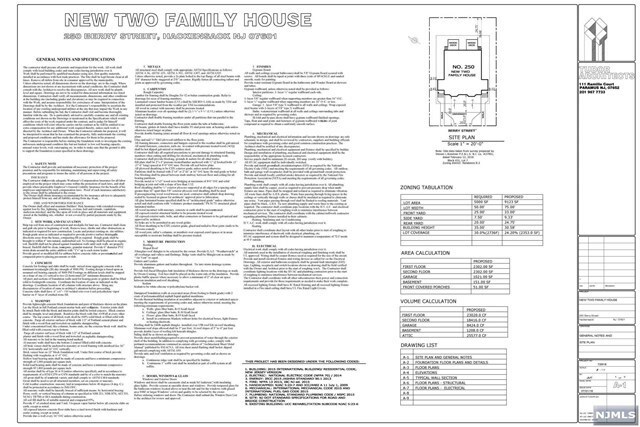 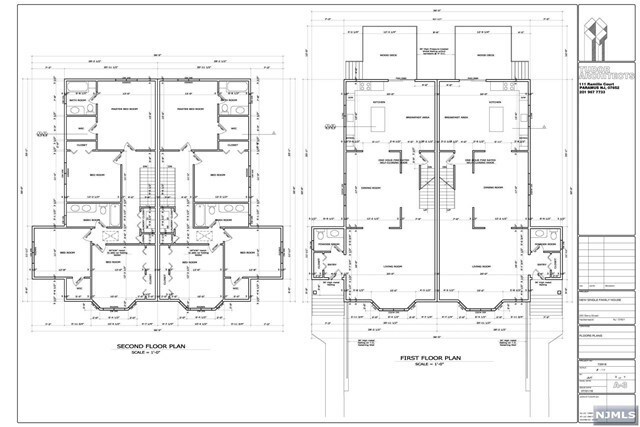 Fabulous plans feature two 2302 sf, 4BR, 2.5 Bth attached homes each with two-car garage and deck. No variance required, just knock down existing home and build. Finished product can be sold as two separate townhouses or two-family, held and kept as great investment, or live in one side and rent the other! 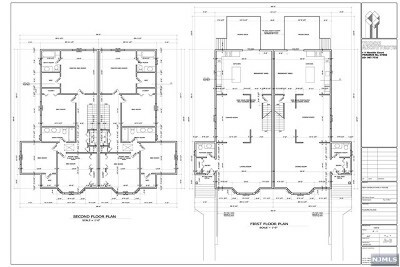 Located within close proximity to NJ Transit train and express NYC bus.